Want to brainstorm on any surface in your living room or home office? Now you can, without your spouse throwing all your belongings onto the front lawn. 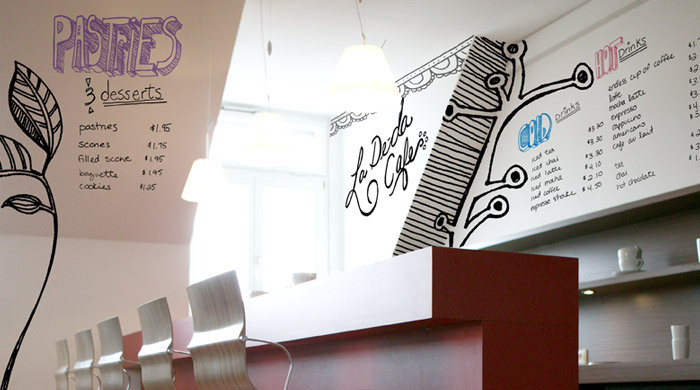 IdeaPaint is a product that, once applied to a surface, turns it into a dry-erase board. The company says the paint can be applied to almost any smooth surface–desks, doors, walls, even conference tables. Consumers can choose between the “Pro” solvent-based paint with five colors and the CRE-8 water-based paint with eight colors. There’s no denying that the idea of scribbling and brainstorming all over the office walls makes many a designer squirm with glee. Read next: Use a Mac, they never have problems. Right? Right? !